You are here: Home / Turntable Reviews / How Do I Convert Vinyl Records to CD? How Do I Convert Vinyl Records to CD? Music lovers have “returned” to vinyl – or are appreciating it more than ever – for a variety of reasons. 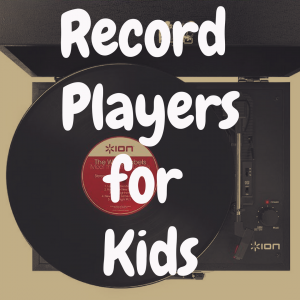 It’s not only the well-known warmth of the analog sound, there’s also a tremendous amount of involvement in playing a record. No voice activation or one-touch action here. There’s work to be done: You have carefully remove the record from its sleeve, clean it, and gently place it on the platter. If your turntable isn’t automatic, you must safely get the stylus into the lead-in groove. Then, and only then, can you sit back and savor your Beethoven, Beatles, or Bowie. Of course, another little treat is that you get to hold the record jacket in your hands while you listen. There’s something to look at! Album covers often feature terrific artwork. And there’s even a Grammy award for Best Album Notes, the often highly informative and even literary prose that describes the music imbedded in the grooves. There are those, however (and their numbers are increasing) who aren’t particularly charmed by this process. You might find that their LP collection is taking up too much space. You like the music that’s on the records (some of which might be available only in that form). But you don’t want to buy it again in order to enjoy the convenience of CDs or digital files that can be uploaded to a phone or music player. 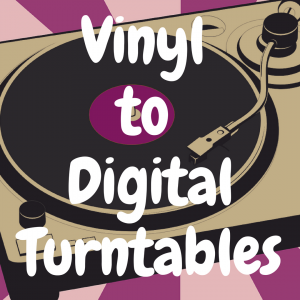 Thus, you have decided to convert records to digital. True vinyl devotees (aka “purists”) will be sad to see you go. But, if go you must, the conversion process is not only easy, it’s quite inexpensive. 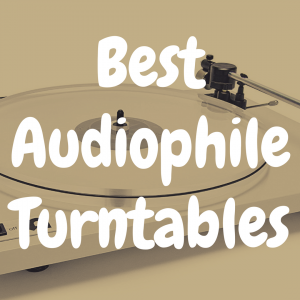 Read on, and we’ll guide you through the basic technique, suggest software you should use, and even recommend some capable turntables to get the job done. Here are five very competent machines with that should do the job satisfactorily. However, they are not audiophile record players. If you want to enjoy all that your precious records have to offer, play them on a topflight turntable. 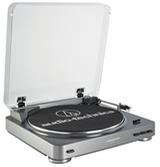 Audio-Technica AT-LP60USB: Audio-Technica was in the vanguard of conversion-ready turntables, and, at right around $100, its AT-LP60 is a venerable and champion performer, principally because it has an unusually high-grade cartridge for this price range. (The stylus is replaceable, a desirable feature if you’re going to convert a lot of records.) A fully automatic, belt-drive table, it is a cinch to get spinning and converting right out of the box. The package includes all required cables and the necessary Audacity software. It plays 33 1/3 and 45 RPM records and even comes in bright colors (we’ll always favor the original silver). Sony PS-LX300USB. For about thirty bucks more, this Sony will likewise do the deed. It’s also two-speed, belt-driven, and fully automatic. The typically included Sound Forge Audio Studio LE software is only compatible with Windows computers (but you can download what you need). With more plastic parts than most, this one comes across as just a tad flimsy. Ion Audio Air LP: The very compact and cool-looking Ion Audio lineup has garnered a big chunk of the vinyl-conversion market, and for good reason. They’re cute, they work, and they’re readily available at big-box outlets. The Air LP, priced at about $100, is essential if you’re going to convert 78-RPM records that somehow haven’t broken yet. It includes EZ Vinyl/Tape Converter software, a worthy competitor to Audacity. Ion Audio Archive LP: About $30 cheaper than the Air LP, it has a nifty, wood-grain finish but no dust cover. There are built-in speakers so you can monitor the LP sound as you convert. 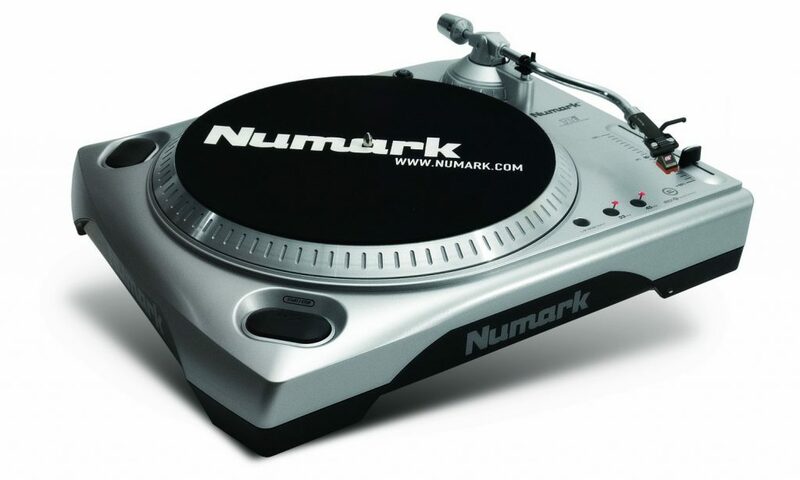 Numark TTUSB: The Numark line of budget, DJ-style turntables offers this popular choice for converting. Priced at about $140, it comes with everything you’ll need in the box. It also includes EZ Vinyl Converter 2 software for PC and EZ Audio Converter for the Mac. It’s a better-than-decent turntable in and of itself, with several adjustments not typically found on budget tables. It even has pitch control and a 1/8–inch stereo mini jack input for the transfer of cassette tapes to computer files. First, of course, you’ll need a turntable of reasonable quality. Some machines are actually designed to convert vinyl directly to CD without requiring a computer or use of software. These tend to be very cheap “all in one” units that might also have a cassette player and built-in speakers. We don’t recommend them because they typically have only ceramic cartridges that can’t get superior (or even acceptable) sound out of the records to begin with. The turntable you choose should have a built-in phono preamplifier and the ability to connect directly to a computer via USB (if cables are included, so much the better). Many models today are designed and marketed with conversion in mind, and will include cables along with instructions as part of the owner’s manual. Since you’re going to be processing files with a computer, you’ll also need software. The good news is that one of the most popular, Audacity, is open-source and free to download. Other viable choices abound as well, including Mac-friendly Pure Vinyl, VinylStudio, and the EZ products. Do some research on the various products up front. 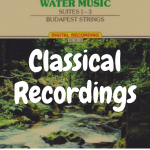 Be aware that some software makes it easier to “space” the various tracks properly, and that not all permit converting to the popular high-resolution, “lossless” formats. If MP3 or WAV are good enough for you, then no worries. 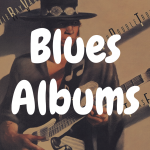 Some software will even “rip” your LP tracks directly to iTunes and take a stab at removing pops and ticks. Whatever your choice, make sure that the software is compatible with your versions of the Mac and Windows operating systems. Before you get started, clean the record thoroughly. Connect the USB turntable to your computer. 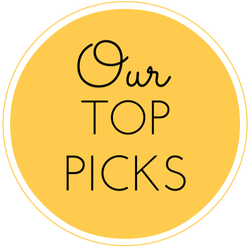 If you’re using a PC, open Control Panel, choose Sound, and then Manage Audio Devices. Choose Recording. The turntable should be recognized and visible as the source you need to select. For Mac, choose Settings followed by Sound Devices. 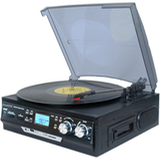 Click Input, and the turntable should be a choice. -Begin a new project in your software. -In Audacity, for instance (others will be much the same), click the Record button and then begin playing the record. It should be visually evident that it’s recording. Be careful that the volume isn’t too loud; that can lead to distortion. It shouldn’t be too low either. The sound waves should remain within the designated parameters. -When playing of the tracks is complete, stop the recording and save the file. Here is where you clean the file of surface pops. -Input the “metadata” for the tracks. That’s basically text that describes name of album, artist, or song. -Finally, “export” your project. Here is where you select the file format you want the tracks to be saved in. -One more note: Don’t be afraid to try, try again if something goes wrong. The only thing you’ve invested is time. One caveat simply must be added: Unlike, say, the high-speed duplication of CDs, the vinyl-to-digital conversion must be done in real time. In other words, a 45-minute-long LP will take (you guessed it!) 45 minutes to convert, and you can add a bit of postproduction time to that. Multiply that by a few dozen (and perhaps a hundred or more!) 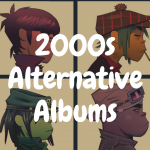 albums, and you’re talking a huge investment of time. Anyone who’s ever scanned box after box of family snapshots can attest to the toil required. Well, it is easy, and that’s why you’re considering doing it. Follow the directions, be patient, and all will be fine.